In a digital age, students have the right to expect their ideas, thoughts and products to be published for a wider audience. Check out the hosting options below. Examples of each can be found here. Posting writing using the Draw & Tell app. 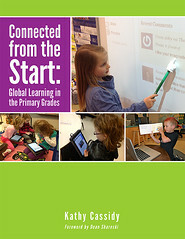 Blogging also allows for a wide range of embedded writing such as the eBooks below. Twitter becomes what you and your class make it to be. Whatever that is, it involves writing. 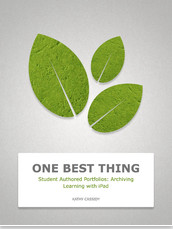 Book Creator is an app that allows for the creation of eBooks that can be shared as video or in iBooks. This spider book was created in book creator and then recorded in iMovie. Pics4Learning – Automatically produces citation and all are classroom appropriate. Pixabay – Copyright free images (but ANY word is searchable). Have students make their own illustrations. When I want my young students to use photos, I sometimes search Pixabay and then post them on a Padlet.